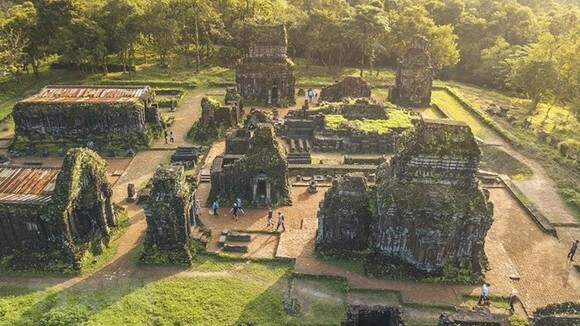 As Vietnam envisions itself as becoming a prosperous nation by 2045, the Government is working to speed up administrative reform to improve the business climate, Prime Minister Nguyen Xuan Phuc has affirmed. 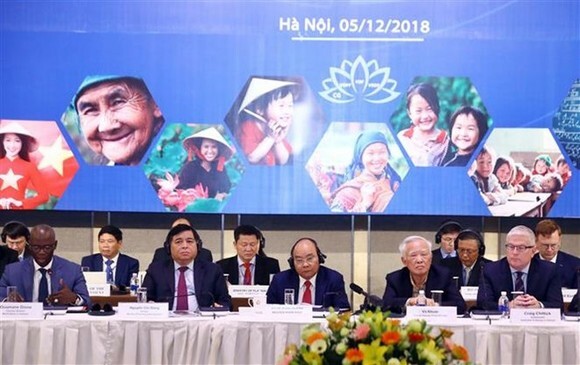 Attending the Vietnam Reform and Development Forum (VRDF) 2018 held in Hanoi on December 5, PM Phuc said that Vietnam was lifted from one of the world’s largest recipients of foreign aid to a middle-income country. It has proactively integrated into the global economy and always stands ready to share experience in settling global issues. However, Vietnam still runs grave risk of being left behind and falling into the “middle-income trap”. Despite concerted efforts to remove the three bottlenecks of mechanism, infrastructure, and human resources quality which bar economic development, the outcomes are a far cry from the Government’s expectations. 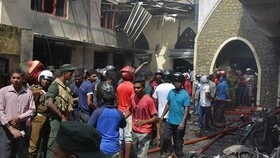 In fact, they have not yet met the requirements of economic development, the PM underlined. 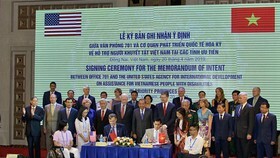 He expressed his hope that partners and sponsors will continue their support for Vietnam so that the country can grow beyond the “middle-income trap” in the context of increasing globalisation. Touching on the human resources issue, PM Phuc said that the Government is looking for effective measures to build a high-quality workforce serving sustainable growth as labourers are billed as the key to future success. 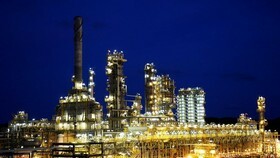 Smart and digital infrastructure will be paid due attention to improve the capacity of connecting economic resources, he noted. 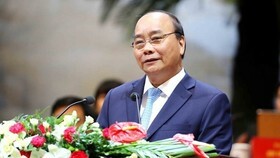 At the forum, PM Phuc laid stress on promoting innovation and the application of the Fourth Industrial Revolution, as well as strengthening the private economic sector; detailing that they are important driving forces for domestic economic growth in the next decade as they can help to improve the competitive edge of the nation. 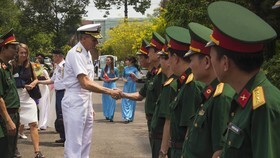 The VRDF is an alternative to the Vietnam Development Forum (VDF), which was formerly known as the Consultative Group (CG) meeting and more recently the Vietnam Development Partnership Forum (VFPF). 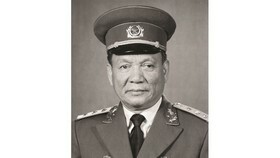 The first Vietnamese CG meeting was held in Paris in 1993 and since 1999 it has been held in Vietnam, co-chaired by the Ministry of Planning and Investment and the World Bank’s Vietnam branch. Instead of serving as a platform for discussion between the Vietnamese Government and donor agencies on development policies, the VRDF gathers international experts who come to share their experience and offer recommendations to the Vietnamese Government. 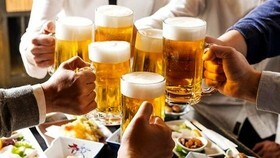 The forum is expected to devise specific proposals for the Government’s reform policies.